A Beautiful Eco -Friendly Rural Setting For Our Luxury Weekend Yoga Retreat In Norfolk. 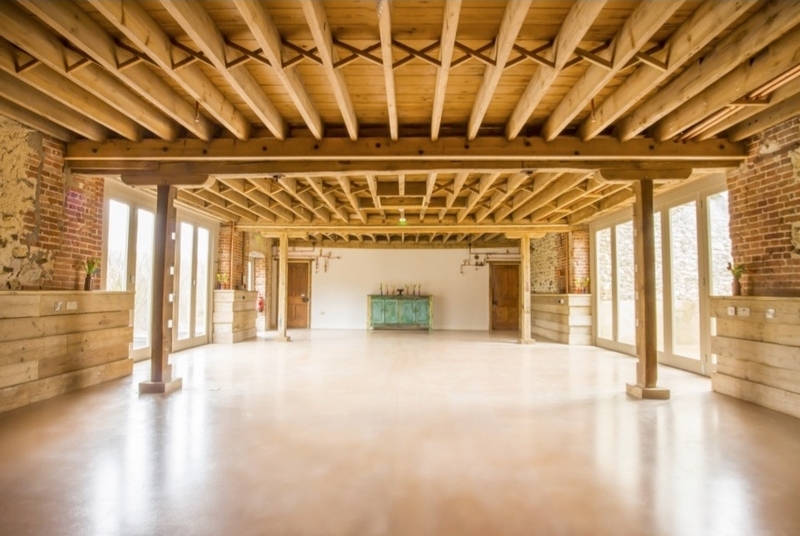 "Manifesting Sthira And Sukham The Wisdom Of Balance"
This will be our sixth time returning to this venue for our seasonal weekend retreat,this time for a summer retreat. A real chance to connect with nature, we will practice with the doors open with a backdrop of birdsong in the mornings. Walk around the beautiful gardens and weather permitting even take a swim in the pool. You will stay on a beautiful country manor estate, with a lovely dedicated yoga space, not far from the North Norfolk Coast. The weekend location is nature at its best with acres of beautiful private land to explore, gardens, woods, forests and even its own boating lake. Or you can stay inside to relax, we will light the wood burners and you can curl up and read a book and chat. 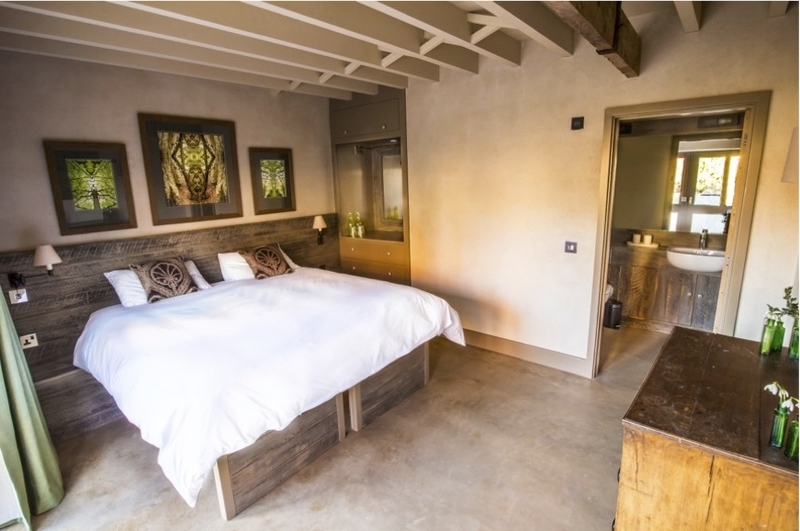 You will sleep in luxury bedrooms made with reclaimed wood, original farm doors have been used alongside the original timber beams to add authenticity to each room. 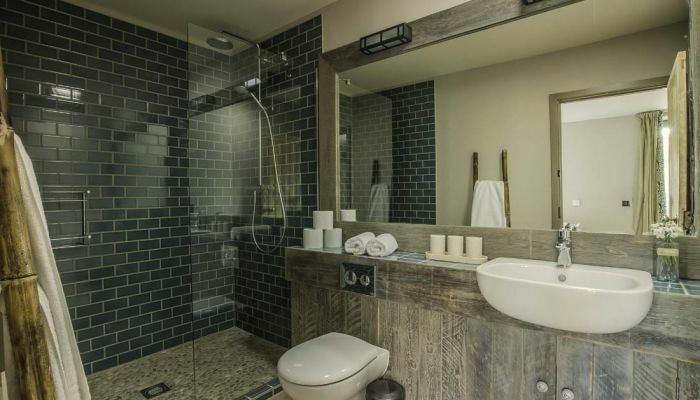 All of the bedrooms and bathrooms have under floor heating, super comfortable, extra thick sprung mattresses and high-quality cotton linen, as well as using only eco and allergy friendly products. The food at this retreat is always a highlight, prepared by a professional chef, healthy seasonal vegetarian food with an asian twist. This retreat is designed to help you improve your alignment and practice techniques, within a steady flowing practice. Sthira- a sense of steadiness to be committed to our practice to show up every day. Our breath naturally embodies the two important elements Sthira (Steady) and Sukham (lightness) in these classes we will use the breath to establish an ability to practice with strength but in a relaxed and harmonious manner in which allowing our minds to be calmer making it easier to turn our attention inwards. You will also have the time and opportunity to ask questions about your practice and to work with an experienced teacher within a relaxed countryside setting. Classes will be suitable for all levels of experience except complete beginners. Time to breathe, rest, relax and explore. 3-course Dinner served at 8.00pm. Free time to explore the surroundings. You should arrive between 4-5pm on Friday to settle in before the first yoga class. The nearest railway station is Downham Market. If travelling by Train the venue is about 90 minutes from London Kings Cross. From there West Lexham is only a taxi journey away shared taxis are also an option which can be arranged. Limited single occupancy rooms, to confirm your space, please book early.